Frame your favorite memories elegantly and artfully with your photos printed on canvas and then mounted on a wooden frame. 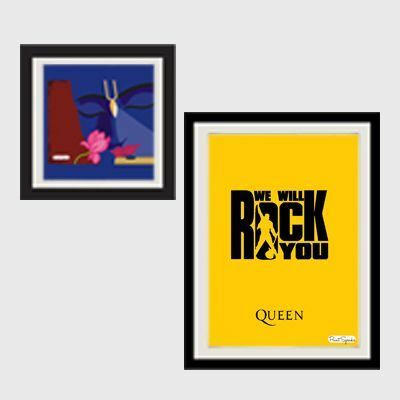 Show-off your creativity with these elegant decorations which can be hung in your room, hall or office and forever be reminiscent of the good times. 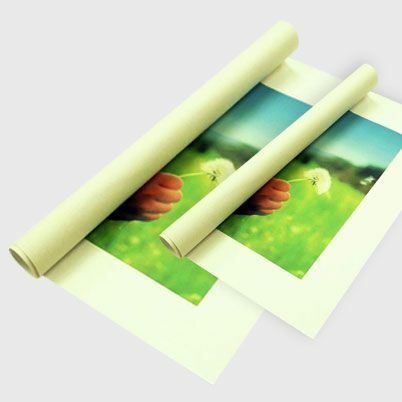 Your images are printed on high quality canvas which produces great picture quality. 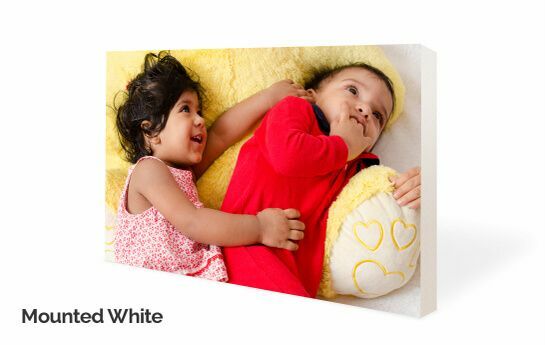 The wooden frame used is made of light-weight wood and painted a spotless white which renders your picture a classy quality and blends into any background. We offer a wide range of frame sizes which are easy to hang anywhere from the bedroom to the living room. 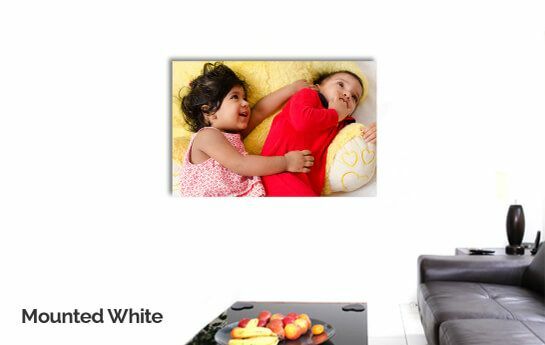 It is really simple to order your photo mounted on canvas in a white frame. 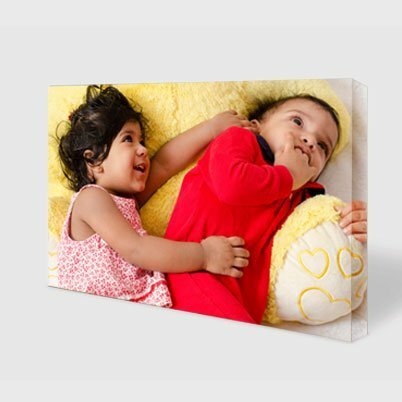 With PrintStop, you just need to upload your photo online and we will print it on high-quality canvas and mount it on a light-weight wooden frame with classic white edges which can be easily hung. Just upload your photo and we will take care of the rest. You can use our online Price Calculator to keep track of your expenses.